Good day people! I know that yo are always ready for new ideas to enhance your home. 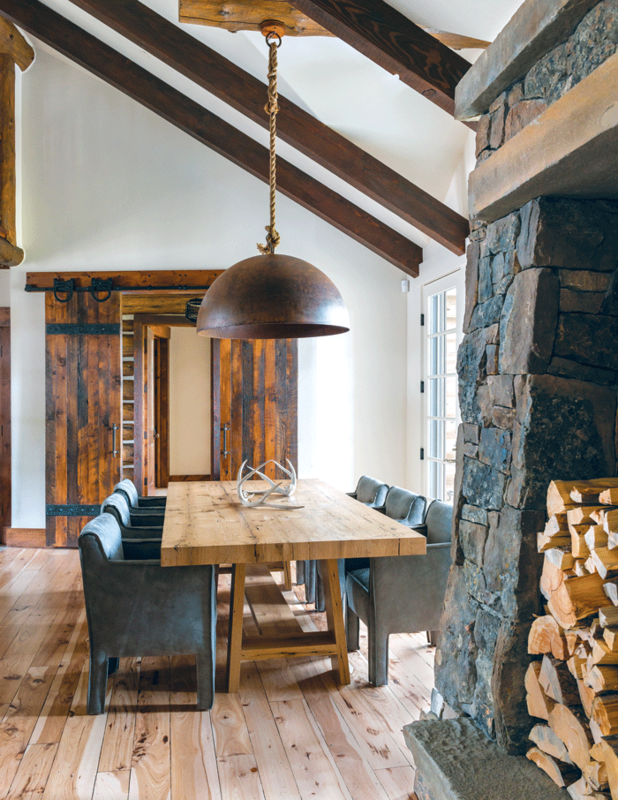 If rustic is the look that you want to achieve, then I have a very interesting post for you. 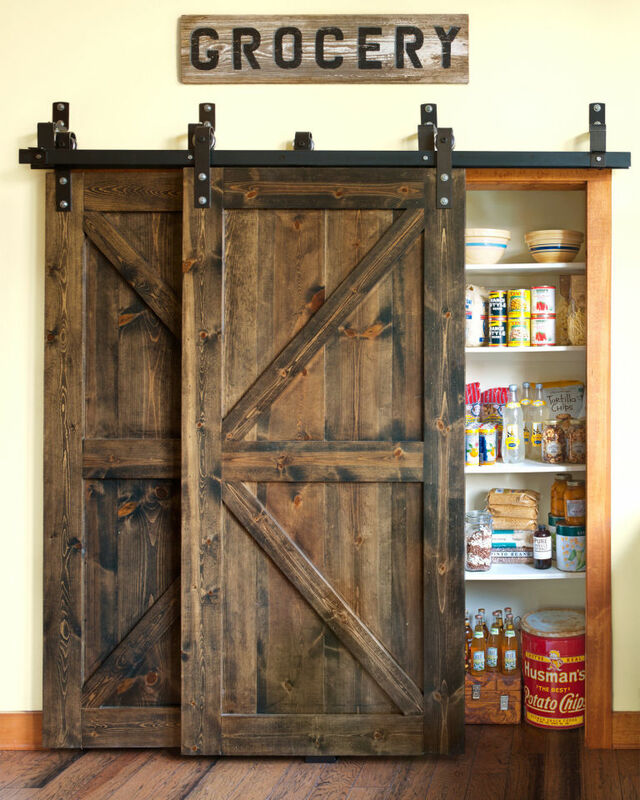 Have you ever considered adding a sliding barn door in your home? This is the latest trend that you may want to consider. Check these great ideas! Have you checked out the latest trend? 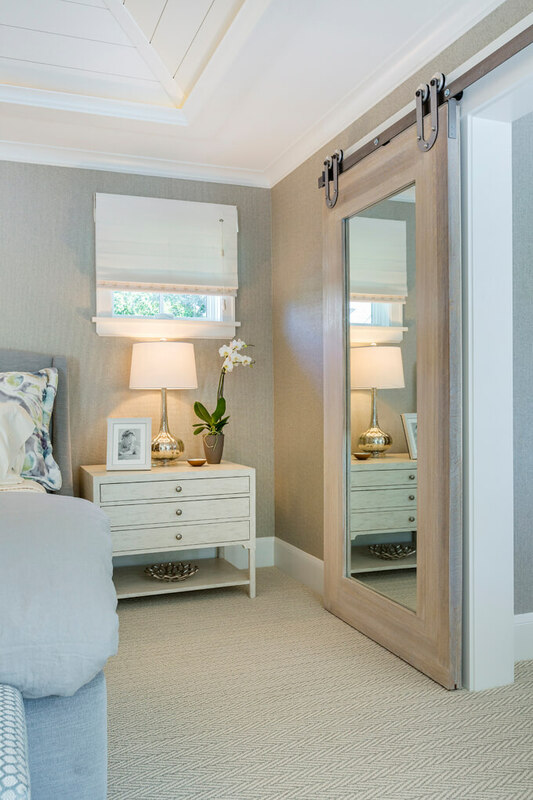 Sliding barn doors seem to have conquered the designers’ world. There is something special about this detail. 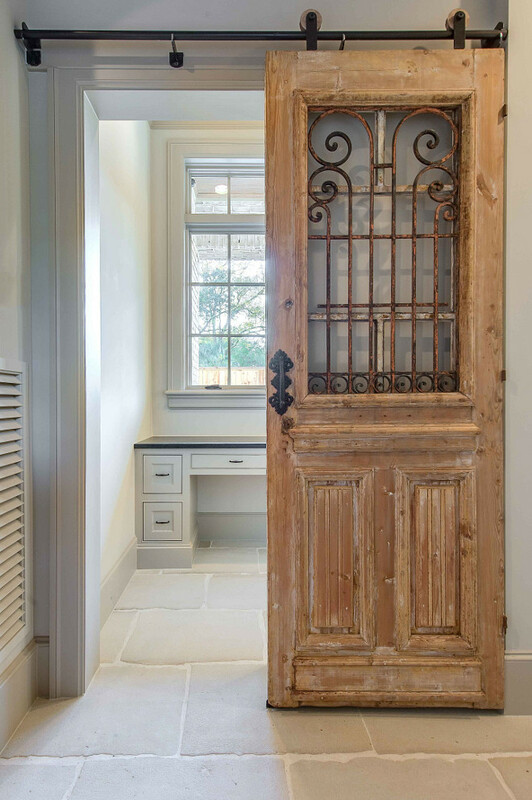 With it’s rustic appearance, it brings charm in every space. Anywhere is a good place to implement them. Check these great ideas and see for yourself!